We basically did what we promised we would do, and did a splendid job to boot, with, of course, some room for improvement – mainly with regards to the issue of sustaining the good work that has been accomplished. To that effect, the newly founded EUScreen Foundation will serve as an umbrella to make sure the fruits of our work will endure into the years to come. Noterik has been and is technical partner in these endeavours. MyEUScreen was built by us and the collection with its rich cultural diversity is hosted on our servers. 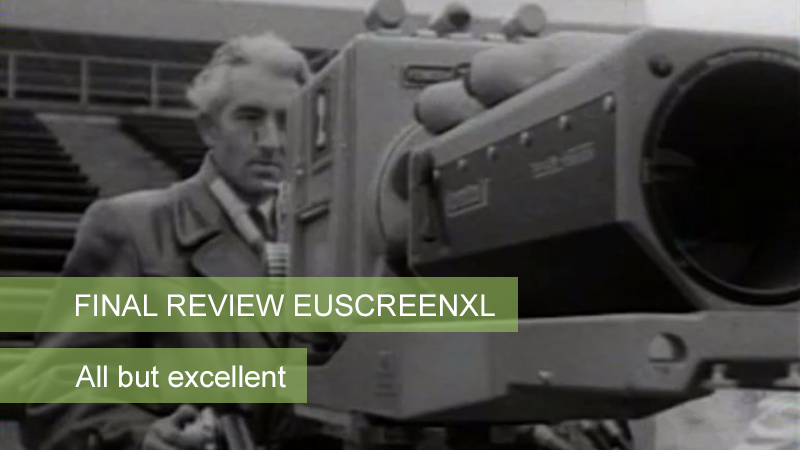 More information on the contribution of Noterik in the EUscreen project can be found on our project reference page.